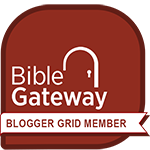 You can check out my review of The Pastor In Prayer by clicking here, and you can read some other quotes I shared from this book by clicking here. Charles Spurgeon was called (and rightly so!) 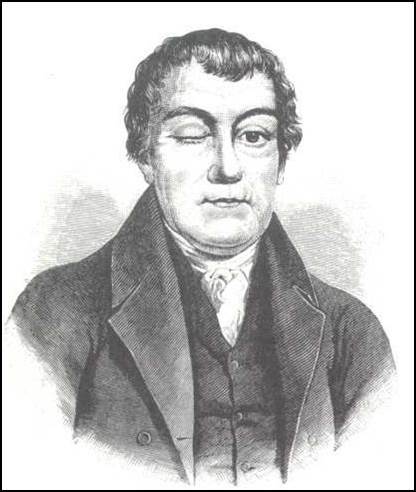 “the prince of preachers.” I think in large part this was because Spurgeon’s sermons were so steeped in God’s Word. But Spurgeon was also renown for his moving prayers, and again I think this is due to the biblical content that was used to weave these prayers. We get a small sample of these prayers in The Pastor In Prayer. Truly prayer is the fuel for any meaningful church activity. We are blessed to have access to these moving, fueling prayers which Spurgeon prayed over his congregation every week. We can hear echoes of his sermon, challenges to draw closer to God, calls to repentance, pleas for revival, blessings on his congregation and on his country. Truly Spurgeon’s prayers are as memorable and moving as are his sermons! 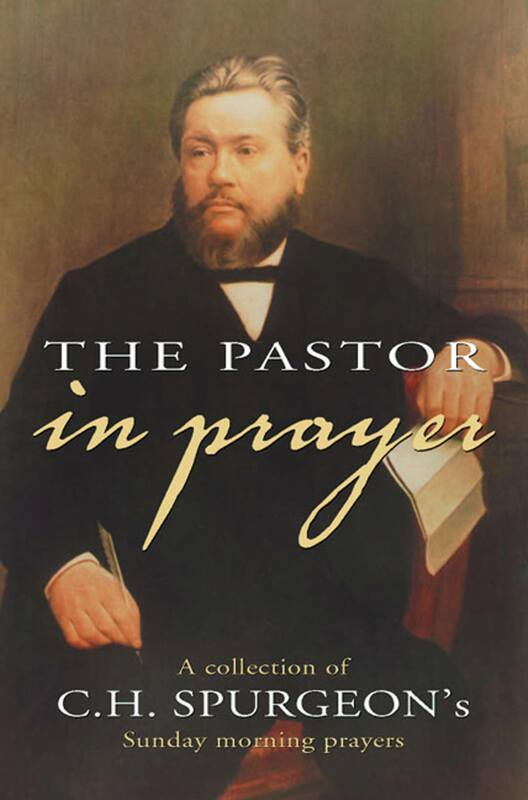 Pastor, I urge you to read this book and follow Spurgeon’s monumental example in praying for your congregation and in calling them to bolster their own prayer life. But even if you are not in the pastorate, all Christians can be inspired to greater depth in prayer by Mr. Spurgeon’s moving, passionate prayers. Longing For A Changed World will help you (re)establish a prayer focus that could be the beginning of the next great revival! You can check out my full book review here, and then enjoy some of the quotes that especially caught my attention. I’ll be sharing more resourced and thoughts from this book soon, so stay tuned! I grew up with this axiom ringing in my ears: “The Church moves forward on its knees.” Lately, however, it seems that the Church is attempting to move forward in every way she can think of, and only turning to prayer as a last resort. 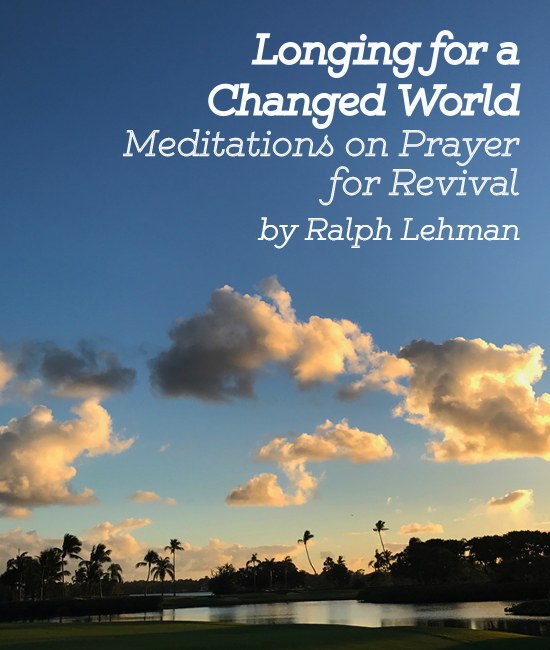 Ralph Lehman has given the Church a clarion call to return to its only reliable posture for success: Constant, unwavering prayer. Longing For A Changed World will challenge you to return to this dependable supply of prayer once again. This book is written as a series of short challenges for us to (re)consider how indispensable prayer is for both the individual Christian and the collective Church. 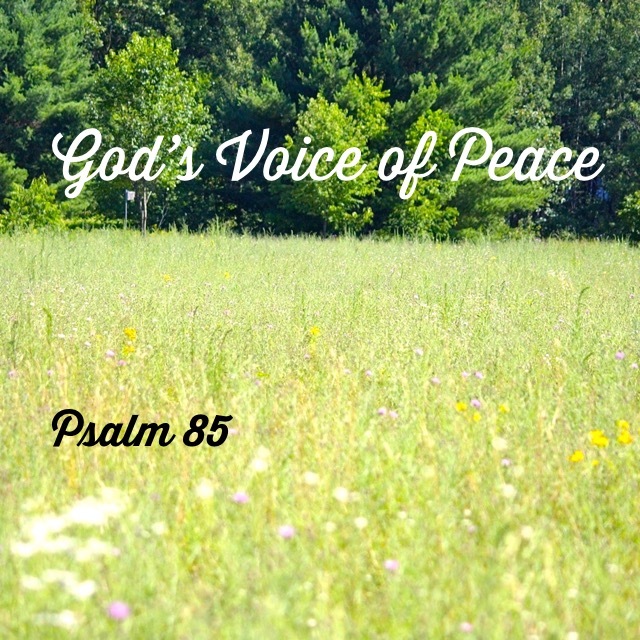 Ralph recalls both biblical and historical revivals in which prayer played the vital role of bringing people back to their knees in humble prayer to God for His help. The subtitle of this book is Meditations on prayer for revival. At the close of each chapter, Ralph has included questions on which you can reflect. I found these introspective questions to be quite confronting as I compared my prayer life to those revival-starting prayers of the past. Ralph mentions that women have an almost innate desire and propensity to turn to God in prayer, while men typically try to “fix” things themselves before asking for prayer. So Longing For A Changed World is really targeted at the men in our churches, although anyone who desires to see the Church revived will benefit greatly from reading this book. Please don’t put off prayer any longer! 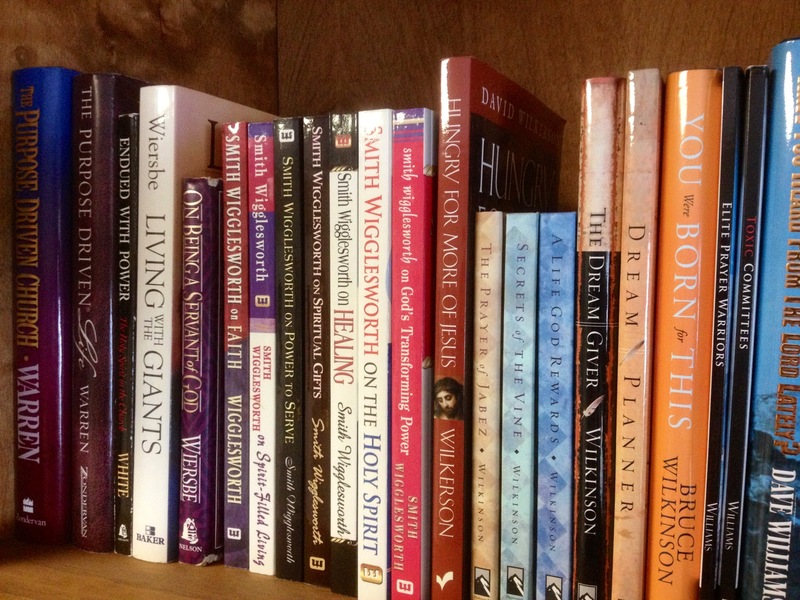 This book will help rekindle your passion for prayer! I am a Waxed Tablet Publications book reviewer.